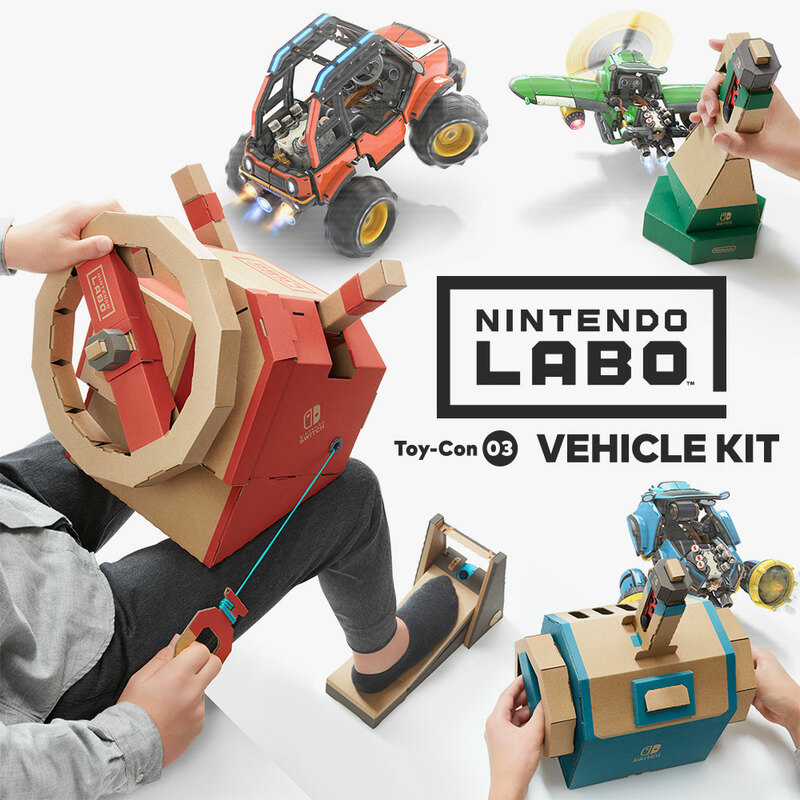 There’s less than two weeks to go until Nintendo Labo Toy-Con 03: Vehicle Kit arrives in stores, only on Nintendo Switch! Check out the video below to see what the Vehicle Kit has to offer – including multiplayer fun, customisation features and a brand new Adventure mode. Did you know the Toy-Con Car will also be compatible with Mario Kart 8 Deluxe? In case you missed it, watch our RedCube presentation to see the Toy-Con Car in action! 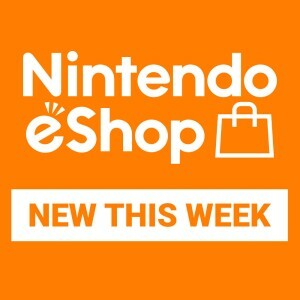 Check out our updated Nintendo Labo website for more on the Vehicle Kit, and head to our Nintendo Labo YouTube Channel for more videos. Feeling inspired? 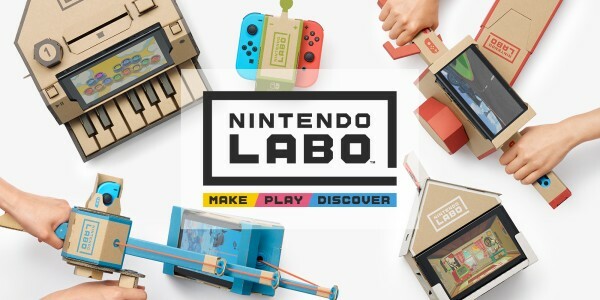 There’s still time to get involved with the Nintendo Labo Creators Contest! We’re on the search for Europe’s best Toy-Con creations and customisations. Submissions close on September 7th, so visit the Nintendo Labo website to get involved! Nintendo Labo Toy-Con 03: Vehicle Kit arrives in stores on September 14th, only on Nintendo Switch.